Retirement planning is ultimately what every serious investor is working towards. Too many folks are dismissive of retirement planning, perhaps because it appears to be an abstract concept. There are certain givens in life, the ageing process foremost among them. One who fails to plan invariably plans to fail in the financial sense. The fact of the matter is that retirement planning is one of the most important strategic objectives you will ever undertake. The concept of ‘retirement’ is daunting, complex, and fraught with uncertainty. How much do you need to invest? How much is your investment going to grow over the years? 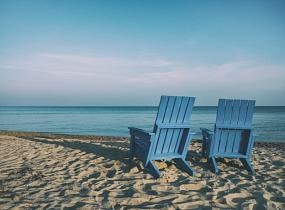 What retirement options are best suited to your specific needs? What if your investment doesn't perform well? What if you find yourself unemployed? What if any number of other variables surfaces and derails your retirement planning initiatives? Retirement marks the end of your active working career, allowing you to transition into a different stage of life, where you can comfortably live out your life. It's a time to look forward to, knowing that you've done all the hard work to get you to this very point. A caveat is in order: careful and methodical planning is needed to carve out an effective retirement strategy. Fortunately, innovative retirement planning companies like Wealthsimple exist. 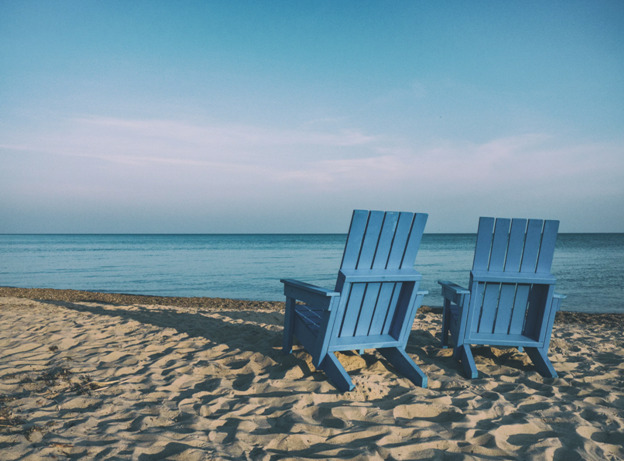 Thanks to an ingenious retirement calculator, it is now possible to quantify precisely how much is needed to comfortably retire, based on what you can contribute and how much savings you currently have. This retirement calculator provides a ballpark figure of your retirement needs, factoring in registered and non-registered savings, income tax, investment fees, annual returns, and inflationary pressures. The net result is greater clarity and peace of mind. How to ascertain your retirement requirements? First off, it's important to state that there is no ironclad way to evaluate how long your retirement savings will last. There are simply too many unknowns a.k.a. variables, that can derail the most meticulously-crafted retirement plans. Consider things like health and well-being, inflationary or deflationary economic conditions, interest rates, employment status, longevity, et al. Barring the impact of uncontrollable variables and outliers, it is possible to generate an estimate vis-a-vis how long your current savings and contributions will last you in retirement. The sum total of all your retirement savings (registered and non-registered savings) + investment annual returns. Retirement income should also be included in this portfolio. For example, various government benefits are applicable once a certain age threshold has been reached and these must be included when determining how much money you have available for retirement purposes. In Canada, CPP (Canada Pension Plan) and OAS (Old Age Security Pension) kick in at age 65. The longer you have lived in Canada, the bigger the OAS value. Calculate your annual expenses during retirement. It's important to include all known expenses and it's also wise to make accommodation for unexpected expenses and occasional luxury expenses. For example, during retirement you will likely need to continue making mortgage payments, purchase groceries, pay the utilities, insurance premiums, wining and dining, vacations, et cetera. The whole point of retirement is to enjoy your golden years, so expect to shelve out a little more on entertainment. How far can your retirement money go? A simple calculation which can be used to ascertain how long your available retirement nest egg will last in retirement is to simply add up your retirement income and divide it by your annual expenses. If you have $1 million for retirement and your annual expenses are $50,000, you have 20 years’ worth of retirement savings available to you. If on the other hand you have $500,000 for retirement and your annual expenses are $30,000, you have 16.7 years’ worth of retirement available to you. Remember, this rudimentary calculation is a gross estimate only. It does not guarantee retirement security for any number of years given the uncontrollable variables which may come into play. With these factors in mind, you can comfortably plan your retirement with the best information at hand.